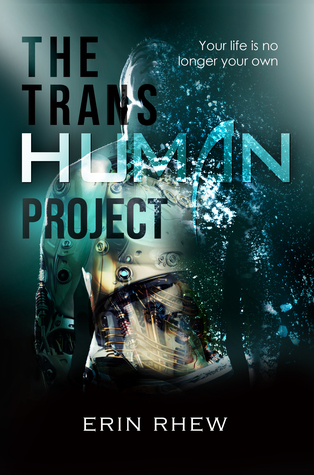 Today’s blog tour is The Transhuman Project by Erin Rhew. 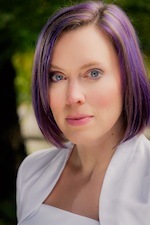 The tour includes an excerpt also there is a nice giveaway. When a video of Molly Richards is taken out of context and goes viral, she’s thrust into the upper echelons of social media stardom and becomes an overnight success in a country where Life Channel ratings reign supreme. As Kadar’s fastest rising celebrity, her life becomes a media circus, a show put on for the shallow national audience salivating for the next new thing. Only Molly, her friends, and an elite group of Kadarian fighters known as the Cyber Knights fully understand the transhuman threat, and only they can break the Caezar’s terrorist grip on both Pacifica and Kadar. Battling Fire Bots and humanoid agents, they seek to put a stop to the Caezar’s tyranny by unraveling the secrets buried between layers of deception.And they have to do it all while smiling and waving for the cameras.